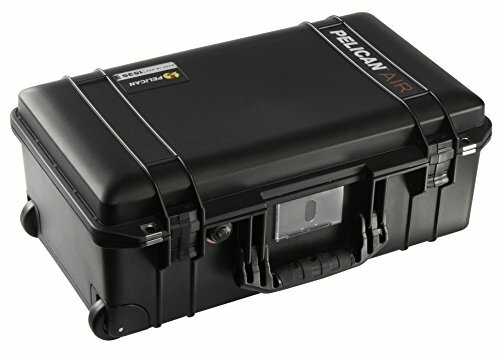 Protect your gear with Pelican cases. When I started our in photography, I had a limited budget just as most other people do. Matter of fact, my budget really hasn’t changed any in the last 5 years but how I approach the protection of my gear has. 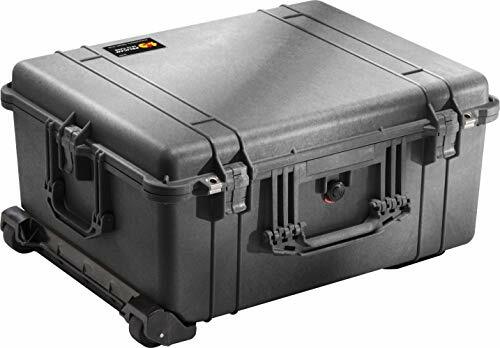 I don’t think anyone of us buy a camera with the intention of just carrying it around in nothing to protect and there are many great backpacks that do the job but I find that having a hard case like a Pelican is the way to go. Now, I will be honest and say I don’t always lug my gear around in a hard case because that is not very practical when you just want to get out and walk and shoot photos but if you travel or load gear in and out of your car for projects these cases give you the comfort and protection you need. In addition to the Pelican Air !535, I also have the Pelican 1610 for my studio strobes which makes the transporting of lighting safe and secure. Another thing to consider is to insure your equipment. Most personal article plans through your insurance company are very reasonable to afford and it is one of those things that are great to have when you need it. DAILYBBrian Suman April 09, 2019 brian suman, imagine. capture. create. DAILYBBrian Suman April 04, 2019 dailyb, black and white photography, Photography, imagine. capture. create.